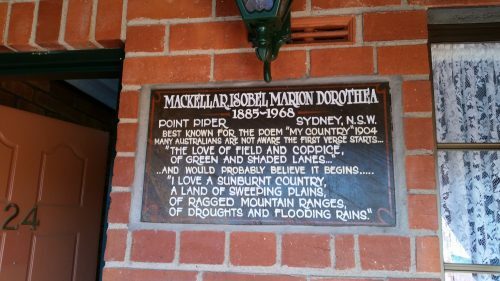 On a recent trip to Sydney, we stayed one night in the Poet’s Recall Motel in Gundagai. 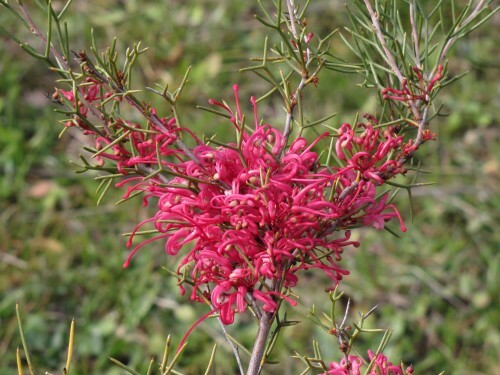 In the past, we have taken only two days to travel from home – Murray Bridge near Adelaide – to our son’s home in Sydney. Due to doctor’s appointments on the day we had planned to leave, we decided to take a more leisurely two and a half days to get to our destination. 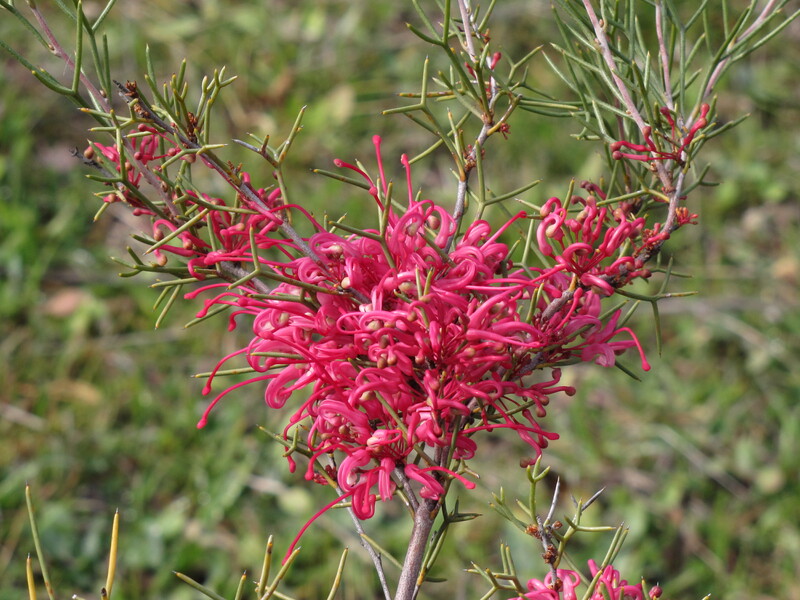 On the second night, we had planned to stay in a cabin in the local caravan park in Gundagai. We usually prefer to stay in a cabin because the cooking facilities are generally better in cabins. Of course, I should have booked ahead. When we arrived at the caravan park, they had no cabins left vacant. The lady in the office told me that rooms were in short supply in the town, and she gave me a few possibilities to try. A few hundred metres away was the Poet’s Recall Motel; what a charming name for a motel. I loved the idea of staying in a motel which acknowledged the role of poetry in our Australian culture. We managed to get one of the few rooms left that night. It was cosy (read “smallish”) but quite adequate for our needs. Comfortable and clean. On the downside, I had to lug our gear up some stairs, but we only had an overnight bag and a few other items, so I managed okay. One of the first things I noticed was a plaque on the wall outside our room. Later I noticed that every room had one. Each plaque was a tribute to an Australian poet of note. I have featured two of these plaques above and below. 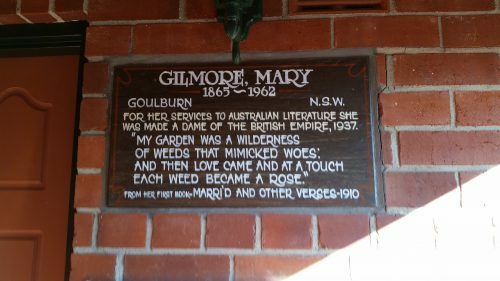 The top one features our well-known poet, Dorothea Mackellar, and the one below Mary Gilmore. I particularly love the quote from Gilmore’s poem. Many Australians are familiar with the story of the Dog on the Tuckerbox, made famous in another poem. The tribute to this famous story and poem is featured a few kilometres north of the town of Gundagai. I wrote about several of our visits in posts on my travel blog, Trevor’s Travels. You can read those posts by clicking on the links below. Trevor’s Travels – my blog about our travels here in Australia, Nepal, Thailand, Ethiopia, Morocco and Spain. Reading this quote yesterday brought me up with something of a jolt. 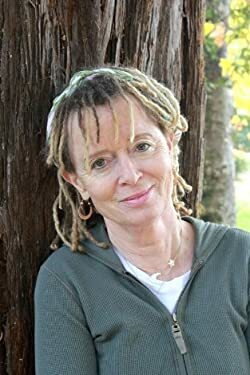 Do the words of Anne Lamott refer to me and my creative life? Have I procrastinated about being a writer far too much? Will I squirm on my death bed with far too many regrets about not having written? In fact, I know I won’t. All of my life – even when I was on a side track teaching for 35 years – I considered myself a writer. In fact, I have independent proof that most of my students regarded me as a writer too because I often shared my stories and poems with them. People in my church regard me as a writer, as do some of my family and many of my friends. As I neared a certain age I began writing more and now eleven years into retirement I write almost full time. It has been a steep learning curve and an intensive few years. Included in those eleven years was time set aside to complete a Masters degree in creative writing which has helped me tremendously. Also in those 11 years I have written hundreds of poems, dozens of short stories and articles and thousands of blog posts here and on my other sites Trevor’s Birding and Trevor’s Travels. So while I will have no regrets about reaching 75 years of age – and I’m getting there far too quickly – there are still some areas of concern. It is true that I have had significant portions of my writing published over the years. On the downside, however, is the vast amount of my writing still left unpublished in any form. It languishes unloved and unread on my hard drive. I wrote about the issues surrounding this on a recent post called My life is a work in progress. So , while I have written vast numbers of words, and tasted the rewards of limited publication success, I feel that there is so much more to enjoy in this “big juicy creative life”. I press on. I keep writing. I keep submitting. And I keep hoping. I just do not want to experience a broken heart at the end of my life. What about my readers? I would love to hear from you, either in the comments via in the contact form. I have read many books, magazines, blog posts and articles about writing rules and secrets to successful writing. A few years ago I completed my Master of Arts Creative Writing where some of the lecturers gave hints and clues to good writing and “how to” suggestions. All this advice can get a little overwhelming. And when I post this, I imagine that the search engines will record 10,400,001 articles… well, maybe not. On a brighter note, there is something to be gained from reading a few quotes from well-established, universally successful and respected writers. That is why I continue to read books and articles about writing. The cumulative effect of all that tuition has to help. Today I came across the following article: 25 Writing Secrets of Famous Authors. That is very encouraging, because I have done a great deal of both reading and writing over the years. Good reading – and Good Writing. Over the years I have read a growing number of books and articles about writing. I still have quite a pile to finish; some I haven’t even started. Funny thing is that the pile never seems to diminish. When I was doing my Master of Arts (creative writing) degree I devoured many quite wonderful books about writing. Here and there I picked up little gems of wisdom from great practitioners of the craft. Over the last decade I have also trolled the internet for that magic bullet, a priceless pearl of wisdom, or the key to open the door to success as a writer. I am still looking. I am slowly coming to realise that I should have looked in the dictionary first. Work – hard work – is the only real key to success. That is not to play down the importance of reading about the craft of writing in books and on the internet. Much can be learned from these sources. Every now and then I come across a sentence, or a paragraph and even a whole chapter or article which makes an immediate impact. Putting that wisdom into practice is the hard part. One thing I have noticed about internet and blog articles in particular is the love of lists. It seems like hundreds, maybe even thousands, of writers are making lists. 10 ways to be a better writer. 7 sure ways of getting published. 9 methods of securing an agent. The ‘list’ could go on and on. Instead, I am going to reflect on a list I read a few days ago. The article is called Zadie Smith’s 10 rules of writing. I will comment on just a couple of them. I understand what the she is trying to say. Sometimes a group of fellow writers can muddy the water, and they will make suggestions which are not only not helpful, but are downright harmful. An example occurred with one of degree supervisors; she didn’t understand the climate of the country where my novel was set. Generally however, I find that belonging to a writers’ group can be very beneficial. Many of my reasons are included in articles here and here and here and here. I spend – often it is waste – too much time checking and reading my email, Facebook updates and Twitter feeds. I guess I should regard that wasted time as lost income from writing. Dealing with this one is far more difficult for me. While my wife encourages me by giving me the time and space to write, most other people regard me as retired. Sure, 10 years ago I retired from classroom teaching. Now I try to be a full time writer. That has been very difficult over the last few years when my wife was caring full time for her mother and left me to deal with the housework. We were also without a pastor at church, so I was spending 10 – 15 hours or more running the church. Both of those situations have now changed, so I am without excuse. The photo below has nothing to do with this article. I just think it’s a lovely flower.